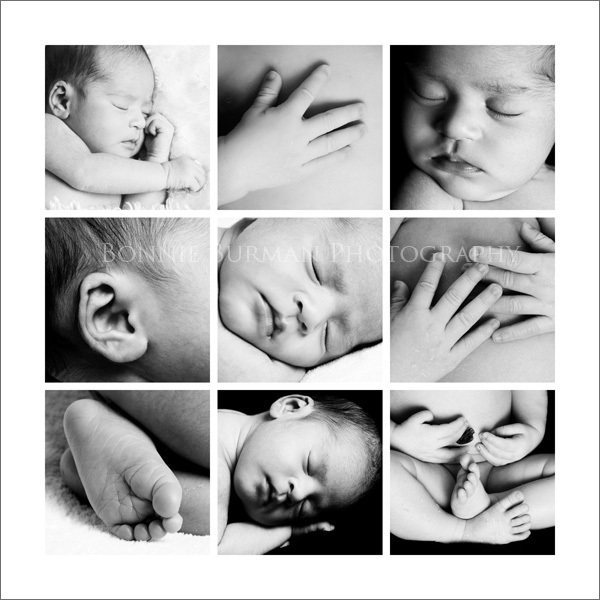 A recent precious newborn girl and the baby “bits” collage I designed for her. Collages are a beautiful and artistic way to display all of those tiny details you don’t want to forget. This entry was posted on Friday, April 30th, 2010 at 1:44 pm	and is filed under Babies, Newborn. You can follow any responses to this entry through the RSS 2.0 feed. Both comments and pings are currently closed. Senior Portrait Photographer in Pittsburgh, September Update.